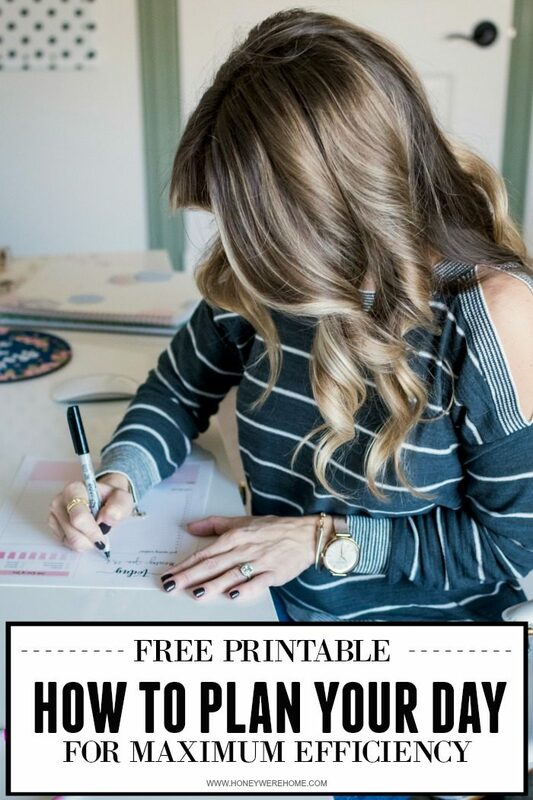 I walked you through how I plan my day using this FREE Printable I created (and this one with 2 printables on one page)! I hope you find it as useful as I do! It’s actually ridiculous how giddy I get over stuff like this! In early February, I shared the things I’m loving this month. 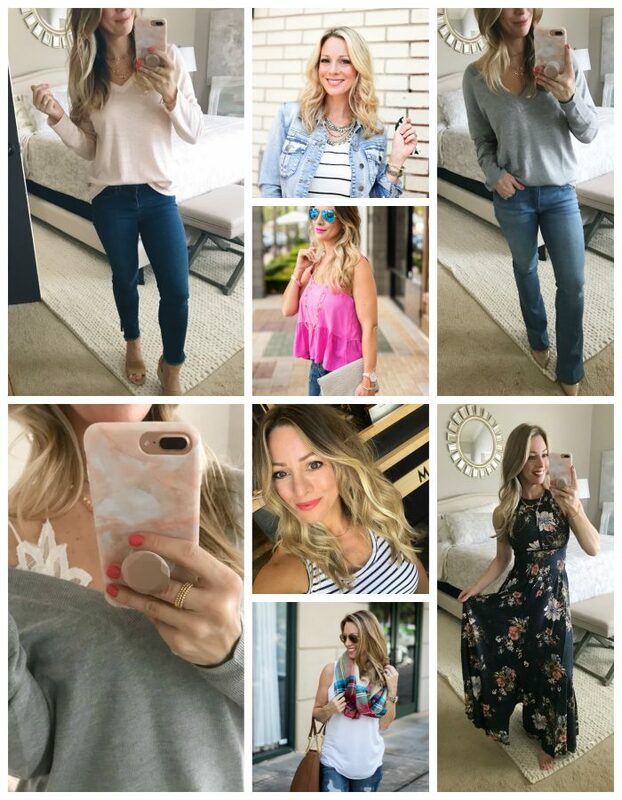 I put these collages together with the aim to highlight fun and fabulous things I swear by, some things I might want to try, great deals, and under $50 finds! All perfectly appropriate for the flavor of each month! February’s LOVES is filled with all kinds of pink goodness and a few more things that would make great Valentine’s Day gifts – or a treat for sticking with your New Years Resolution for a whole month or gifts for someone with a birthday in February #winkwink! 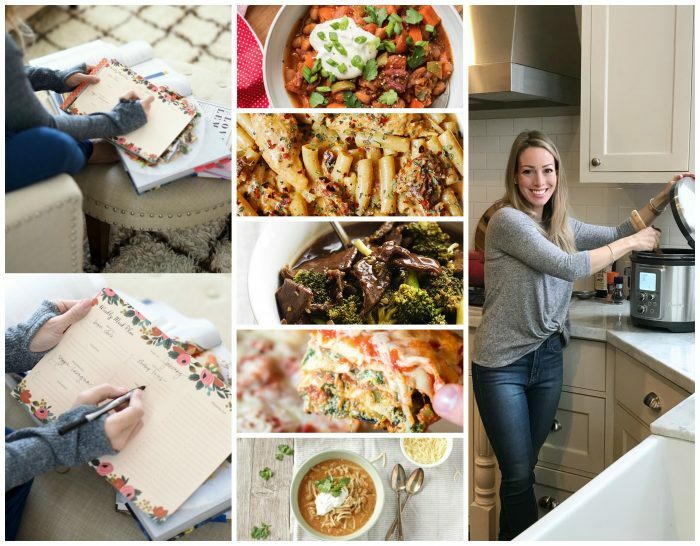 I put together some of my favorite recipes to share! A few dinners I’ve made lately were both easy and delicious, so I wanted to share! I include a new recipe every week in my newsletter that gets delivered to your inbox every Saturday morning. 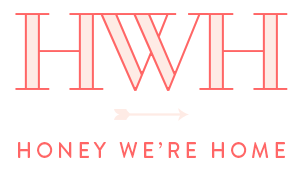 You can subscribe here if you want to start getting the HWH Weekend Edition! 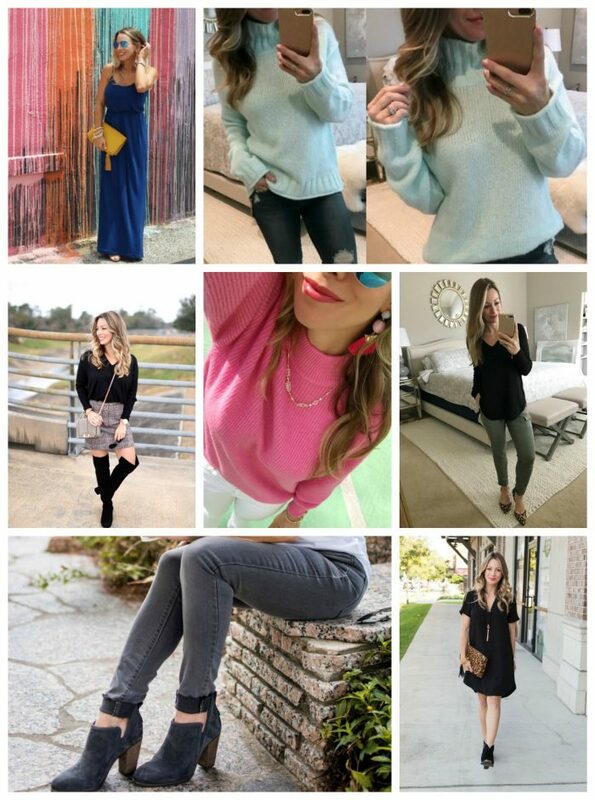 I rounded up pictures of everything I’ve been wearing lately!! The weather here is still trying to be winter – but I’m bringing in my own touches of spring wherever I can!! You’ll see plenty of my yellow satchel and a lot of this grey and white striped pullover. I shared something new I’m exploring this year – the Law of Attraction and Daily Affirmations. I try to improve in certain areas and focus on things that will help me live a better life each year. I’m trying The Miracle Morning which led to implementing a routine designed to wake you up each day with more energy, motivation and focus to take your life to the next level. The routine consists of 6 daily rituals “SAVERS” : Silence, Affirmation, Visualization, Exercise, Reading, Scribing (writing) that you incorporate into your morning routine. My focus right now is Daily Affirmations, which is something completely new to me. I find affirmations fascinating – they are so effective if you try! You can use affirmations to help you become who you want to be and to live the life you want to live. I compiled my favorites onto a little printable!! I found that I wanted to have my affirmations handy throughout the day, so I made mini affirmation cards, laminated them, and I keep one at my desk, in my closet, in my purse, and in the car so they are always available. 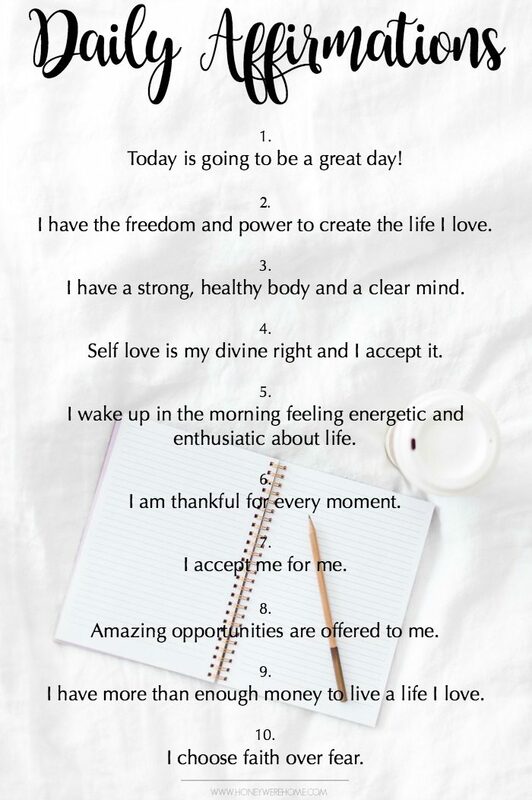 Click for here for Daily Affirmations FREE printable that you can do the same with! The time has come!! The master bedroom refresh project is underway!! I have been feeling so stuck on what to do with this space!! I reached out to my friend Aryn of Oyster Creek Studios for her expertise. You know when you’ve been living with the same space for years and you get used seeing it how it is, but you know you want to change? Sometimes you need fresh eyes to help give you some new ideas. I’m super thankful to have such a talented friend whose design aesthetic I really admire. 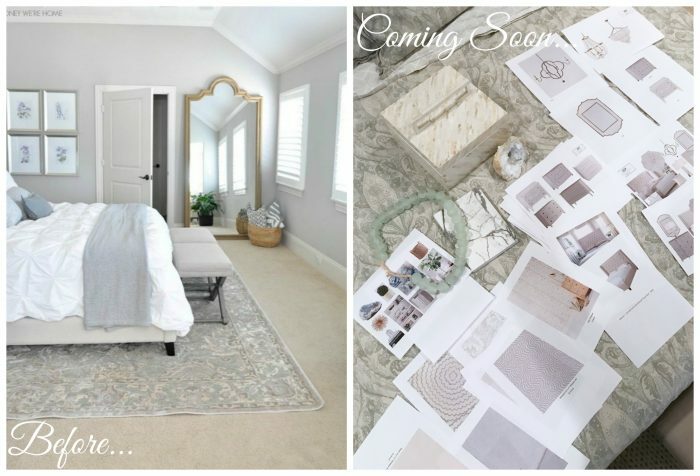 I hired Aryn to help come up with a new plan for the room and I love the direction we’re headed! 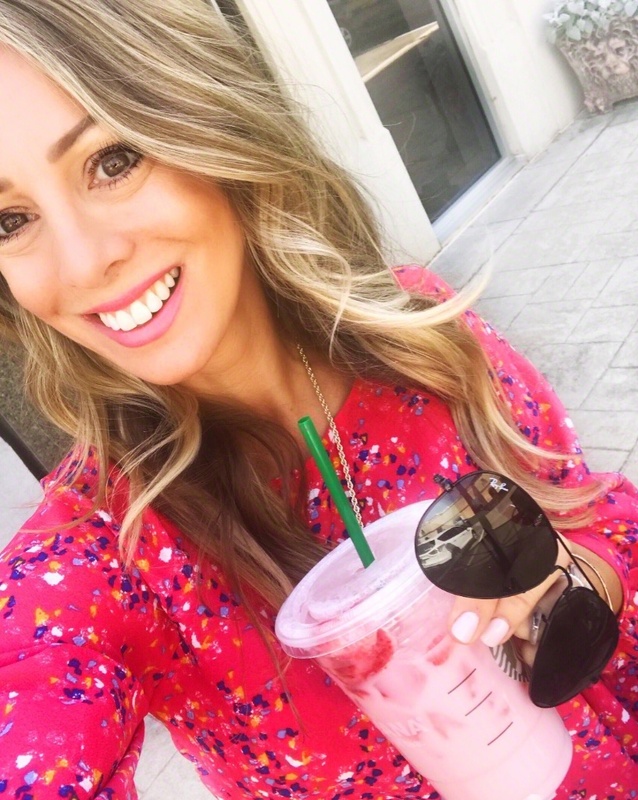 When rounding up life lately, my This & That post became a chronicle of my hair! I’ve landed on a color called bronde which I’m loving. I also had some great try-ons in preparation for Spring!! 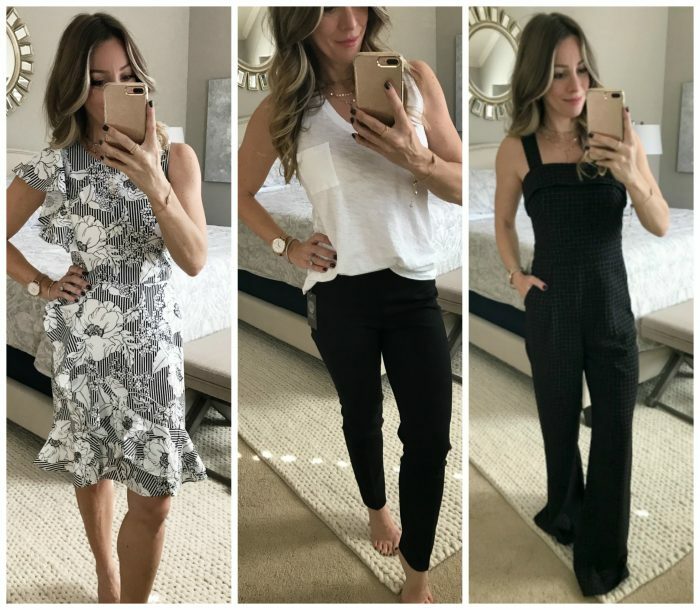 The Nordstrom sale may be over, but some of these items are still in stock!! Not all of your children’s parties get to be beautiful garden parties with floral arrangements and gold sparkling utensils. 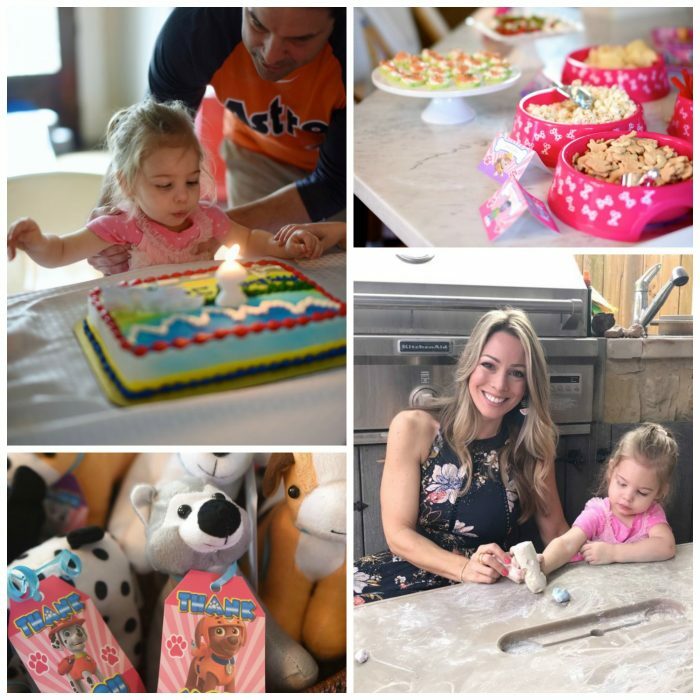 Sometimes, your little girl loves Paw Patrol and your house is full of stuffed puppies and pink dog food bowls for dogs you don’t even have!! We did still use the gold utensils though!! 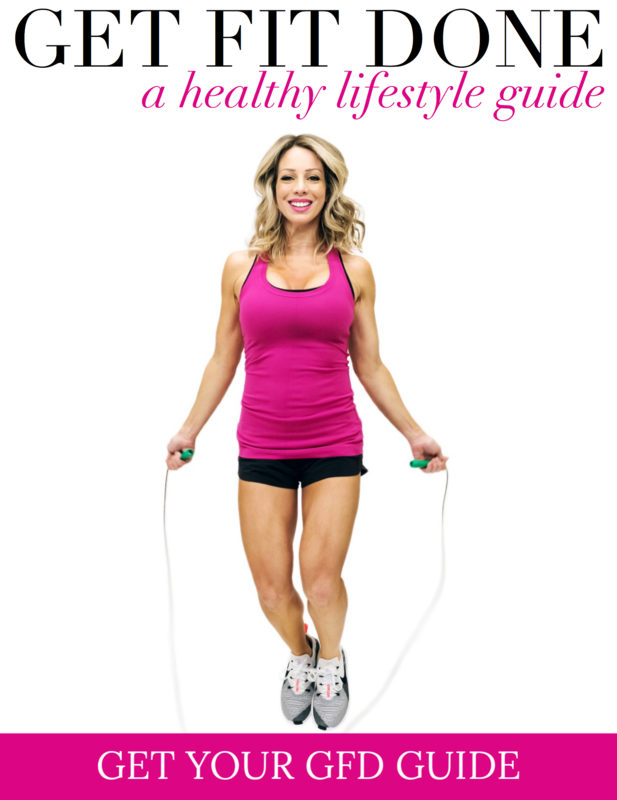 Have you been following #HappyHealthyYou on Instagram?? 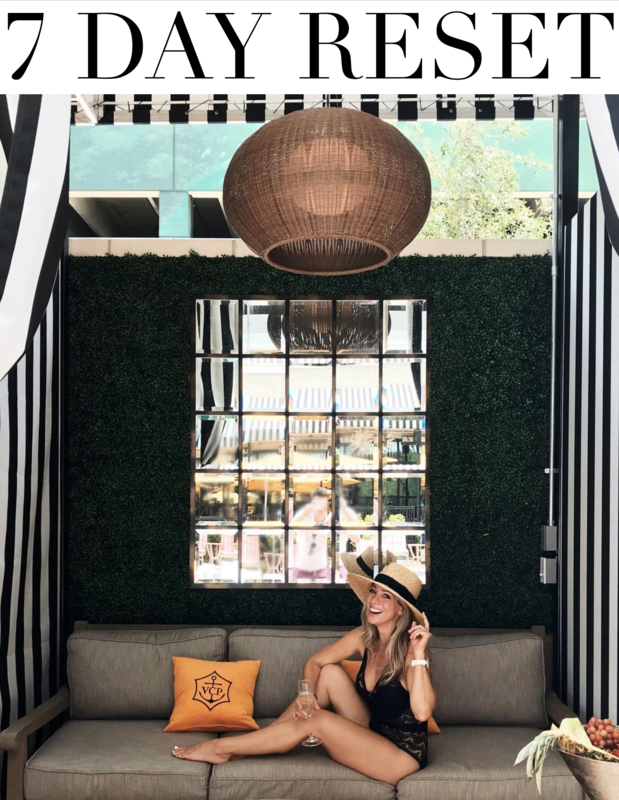 I joined two of my good friends (Veronika and Sara) to start an IG chat with y’all pertaining to all things health, beauty, and wellness. We’re excited to talk about the things that keep us feeling as good on the inside as we do on the outside! I have been amazed at how many of you have chimed in and offered your experiences and suggestions. Y’all are a smart bunch of women and I am so inspired by you! Every week we also include a little giveaway as a way of saying thank you and as an incentive for you to join in the conversation! We post our topic every other Wednesday night at 8:45 CST on Instagram and to enter the giveaway all you have to do is follow each of us, leave a comment on one of the posts, and tag your friend! 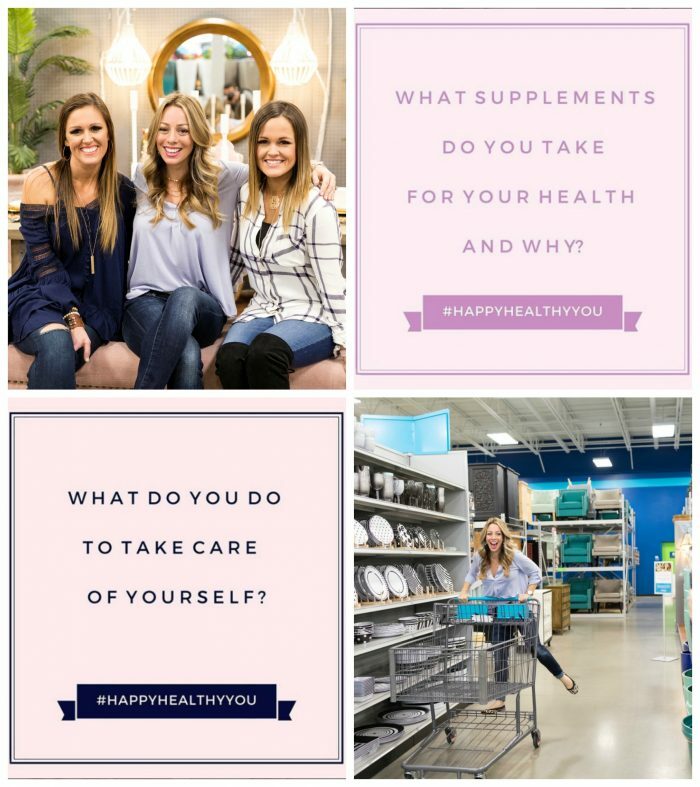 For the February #HappyHealthyYou re-cap, I also talked about my experience with At Home stores and the girls of Shanty2Chic. Some people replied that shopping is something you do to take care of yourself – this was a fun morning event of shopping for sure!! This month featured one of my favorite posts to date. 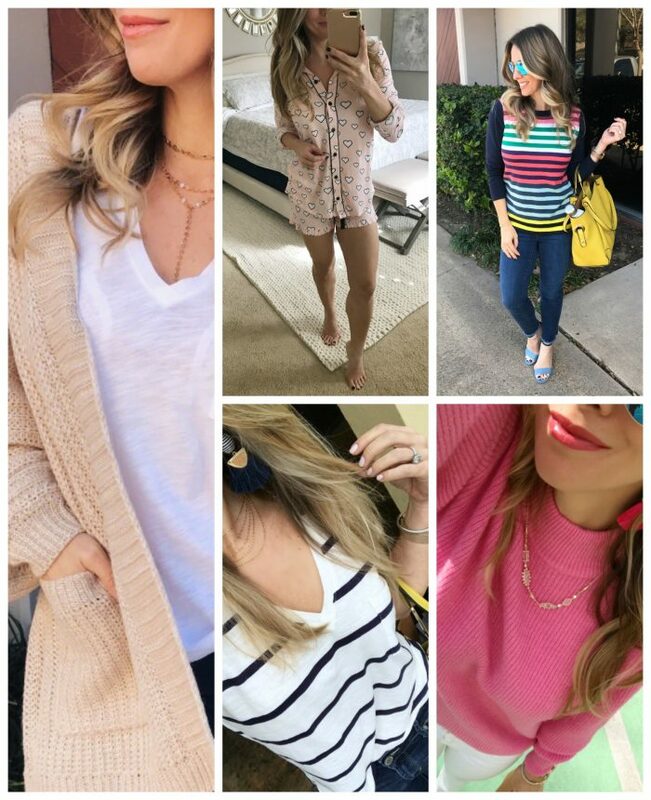 For as long as I can remember, Ali-Shaun has been saying, “Megan, you should do a Style A Friend series on your blog!” So I finally made her put her money where her mouth is and said, “How about I style YOU? 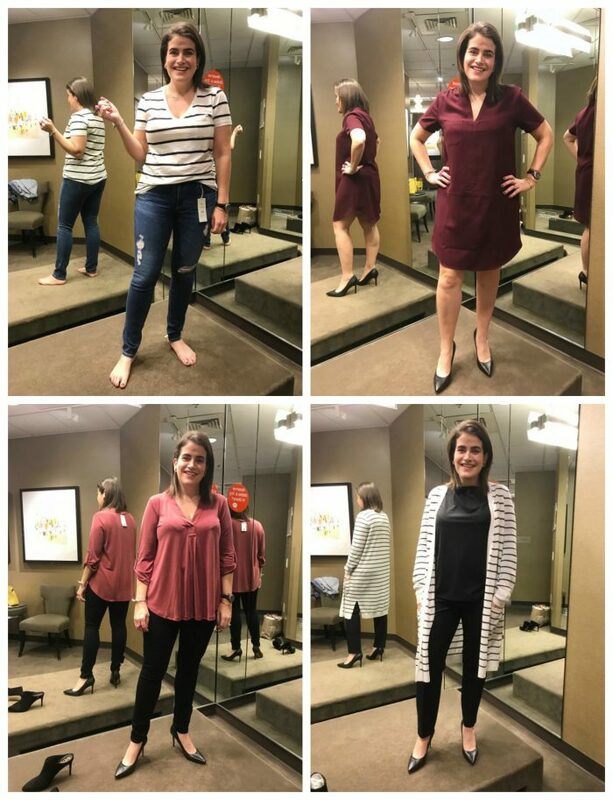 !” She’s such a good sport and was all for it, so we packed up and went to Nordstrom on a Sunday afternoon! If you follow my Instagram Stories, I’m sure you saw our adventure unfold. It was so much fun! I had originally planned to go to more stores, but after a couple hours in, we called it a day and went to lunch at the Nordstrom Cafe! As you know, shopping is hard work! 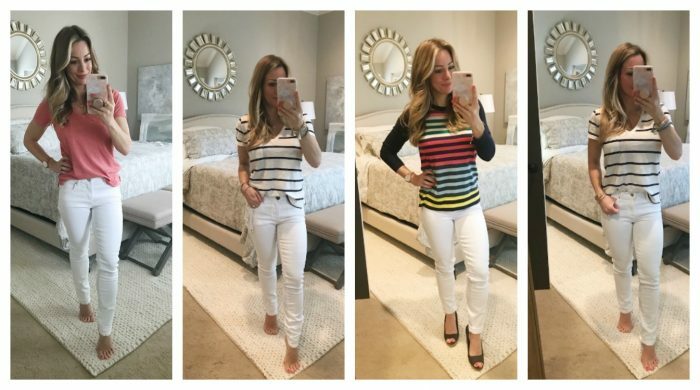 I tried on #allthewhitejeans out there – ok, most of the white jeans out there and compiled this list of winners and losers!! I sorted them by price and made a list of pros and cons with a little fit review for each. My winners are listed below! I organized my pantry on my birthday. That’s how I rung in 43 and I’m not mad about it because a clean storage space is a great way to start a year and hopefully will springboard me to get into some more spring cleaning!! #seewhatIdidthere?! I partnered with Brandless to re-stock some of the items that were purged! February was fast and furious, but it was a fun month! March is going to be a doozy! We’ve got James’ 8th Birthday, Spring Break in Colorado and lots more Fashion, Productivity and Health/Fitness posts coming up! Including my everyday makeup tutorial next week! What a great month but I agree it was so so fast! With Mardi Gras here in Louisiana too it felt like it just flew right by!